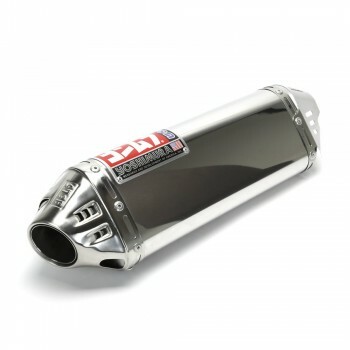 Chimera Z1 Yamaha Zuma 125 engine extension/stretch kit, fully adjustable for non-fatty or 7" fatty! 2 in 1 mount! 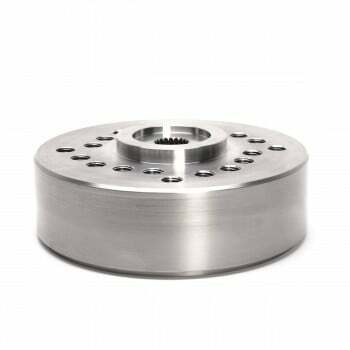 Chimera engine mount and extension kits have been tested/R&D for 3-years before it's sold to enthusiasts. One of the first and one of the original fully adjustable bolt-on engine extension/stretch kit for Yamaha Zuma 125. 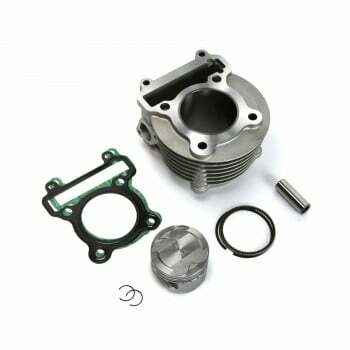 Chimera Z1 engine extension and stretch kit for Yamaha Zuma 125. Bolt-on design that required no welding or cutting to the Yamaha Zuma 125 frame. 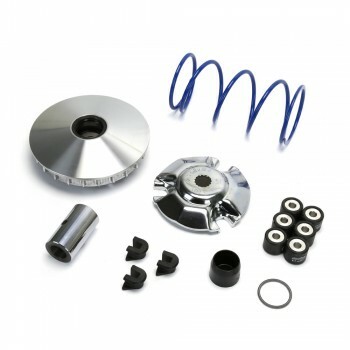 Engineered with comfort in mind, Chimera Z1 Yamaha Zuma 125 stretch kit has heavy duty bushings that will reduce engine and road vibration. In addition to comfort, Chimera also engineered the Z1 engine extension to be adjustable between a 7" fatty rear wheel OR a non-fatty rear wheel set up, and adjustable rear shock mount for ride height adjustment. 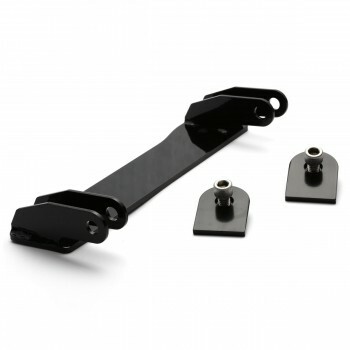 The Z1 stretch mount swings together with the engine, therefore it would eliminate any lateral or stabilizer bars that are commonly found on other kits. Original style and engineering that you can't find anywhere else! 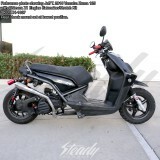 Extended rear brake and throttle cable is NOT included. Depending on what handlebar you're using on your Zuma 125, it will require different lengths. 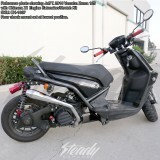 Typically those who lowered their handlebars will run a 84" rear brake cable, Honda Ruckus rear drum brake cable would work. The throttle cables on the Zuma 125 requires specific fitting, therefore the original throttle cable will need to be extended. 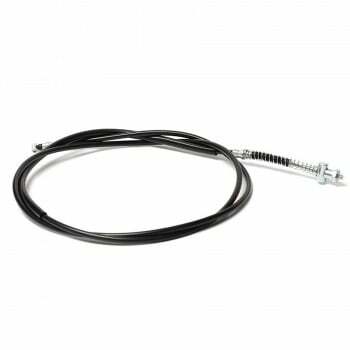 We offer the throttle cable extension service, however a core throttle cable is needed. please contact us for additional information. 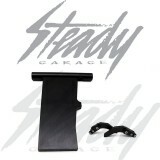 For rear shock mount, original shock mount bracket is required. 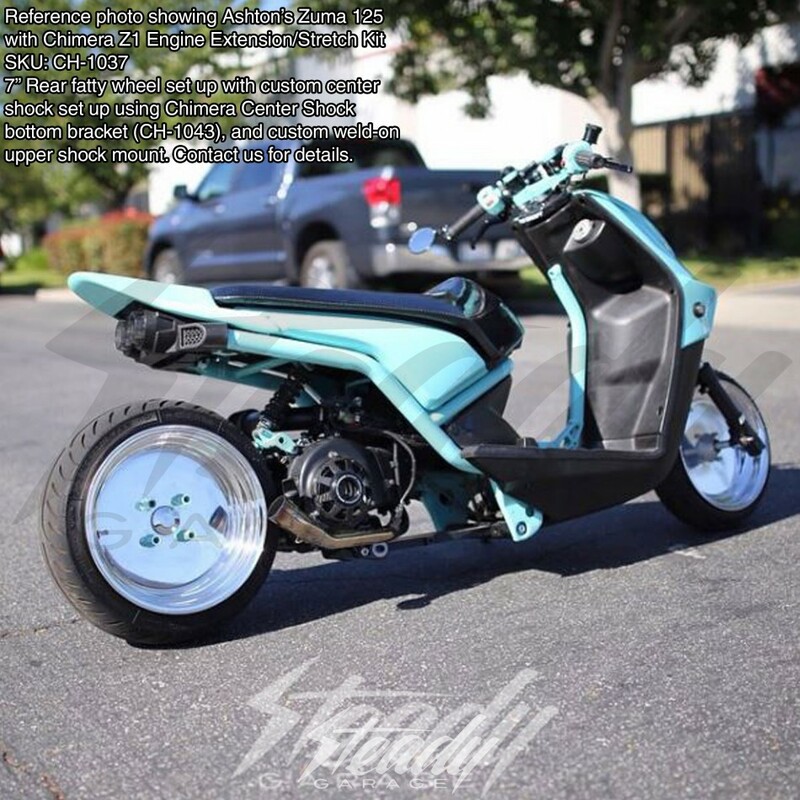 For fatty set up, depending on what rim, rear shock, and set-up you would like to run, it will require additional parts (rear hub, lower shock extender, aftermarket shock for your desired set up, etc) and additional modification/customization (such as welding upper shock mount, etc). Please contact us for more information. 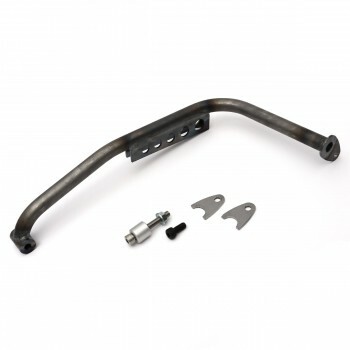 Chimera Z1 Adjustable Extension/stretch kit for Yamaha Zuma 125 is Patent Pending.